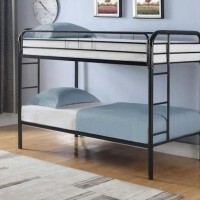 Your child’s bedroom is their haven and in here, they let their imagination run wild and free. 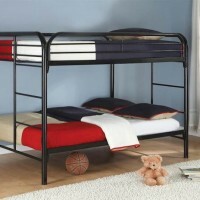 If your child is in need of a new bedroom set, come in to your local Speedy Furniture today. 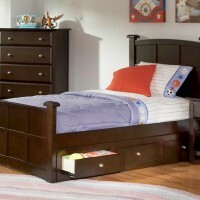 We offer high quality youth bedroom sets that will help your child feel all grown up in their room. 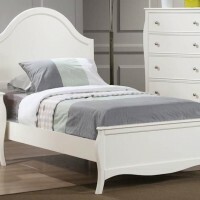 Each bedroom set offers your choice of furniture from bed frames to night stands and even dressers. You can choose as many pieces or as little pieces as you need. 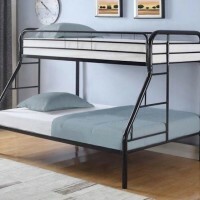 Our youth bedroom sets are made from the highest quality materials so you never have to second guess or worry about your little one when they are playing in their room or accessing their clothes in their dresser. We understand that picking out furniture can be a chore and if you do not know what you are looking for, it becomes difficult. The team at Speedy Furniture is here to help you! 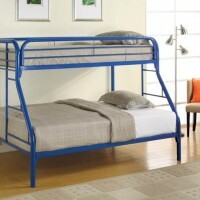 We will sit down with you to understand your needs and vision for your child’s room. 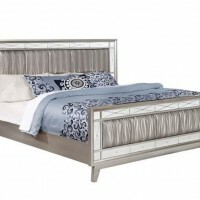 All of our furniture is priced affordably for all budget ranges. Visit your local Speedy Furniture today!